Tomahawk is a great American hops. High alpha acid content, and plenty of floral impression. This Single Hop IPA is a very powerful fellow, who probably will scare more than it will amuse. But for a truly hop head who is looking for a bitter experiences, this is nothing less than heavenly. 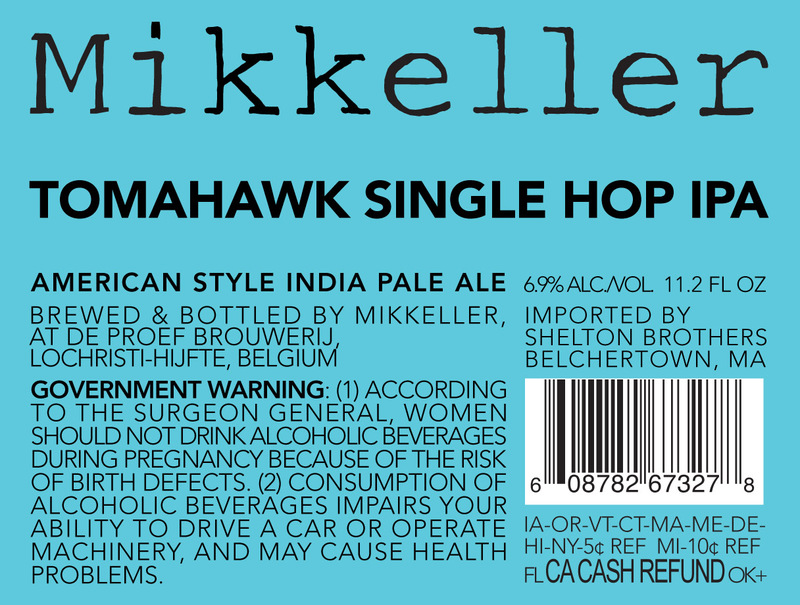 Mikkeller Eaux Claires Eaux Henry! Eaux Sally!